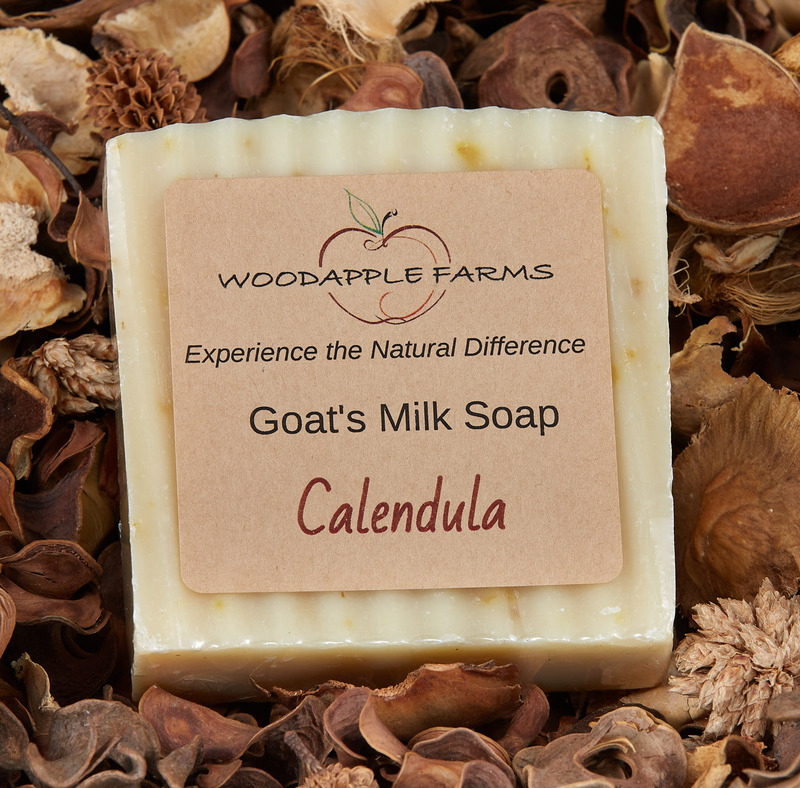 Calendula has been used therapeutically for centuries. 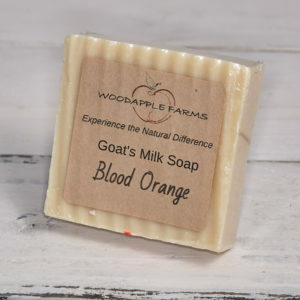 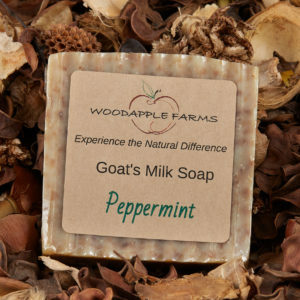 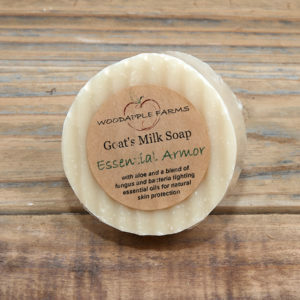 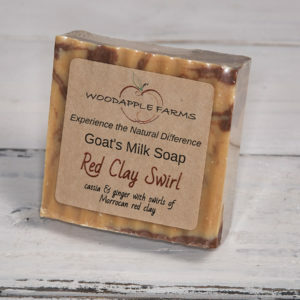 For the skin, it can provide relief from the symptoms of eczema and psoriasis. 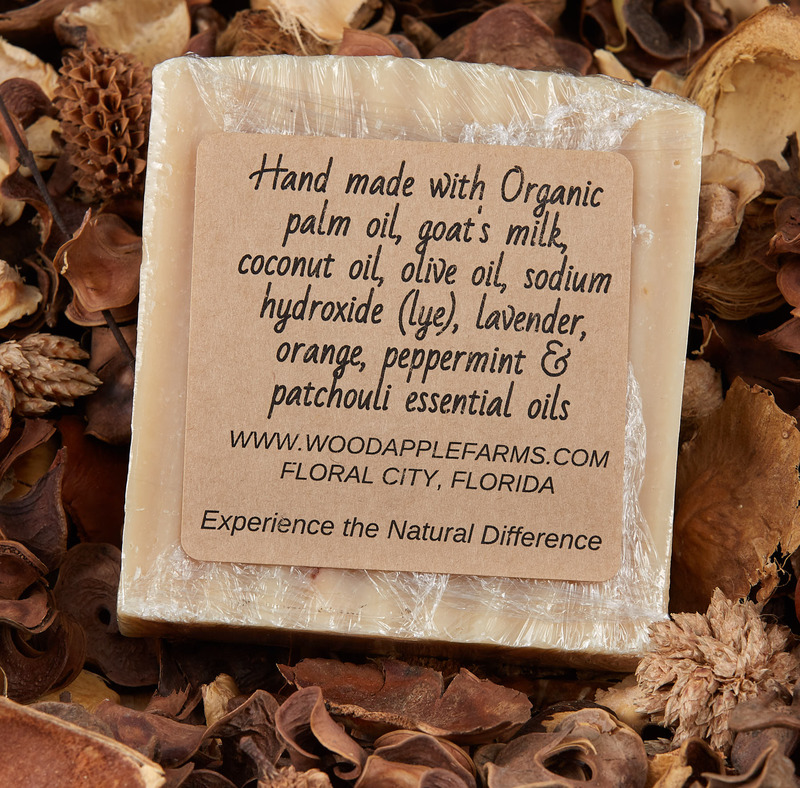 For our soap, we infuse olive oil with the flowers, add a bit of calendula oil, and also embed the petals in the bar.